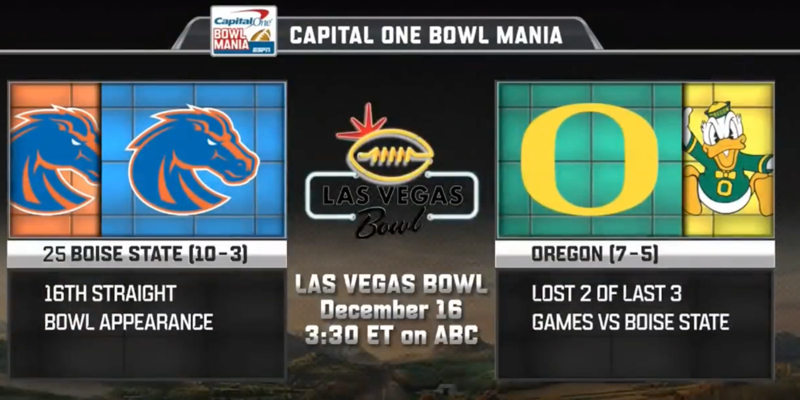 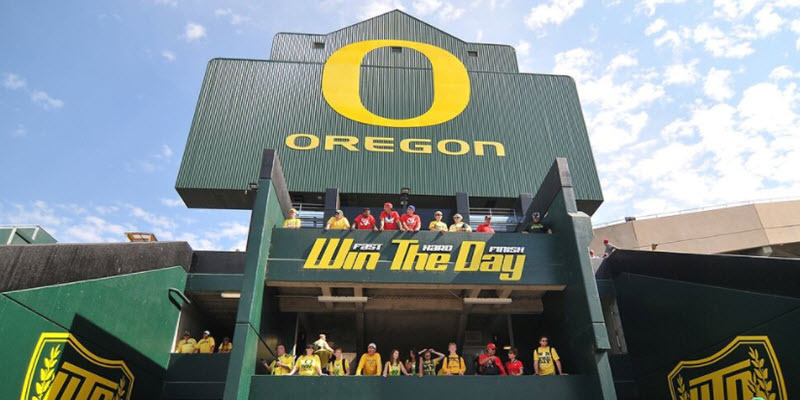 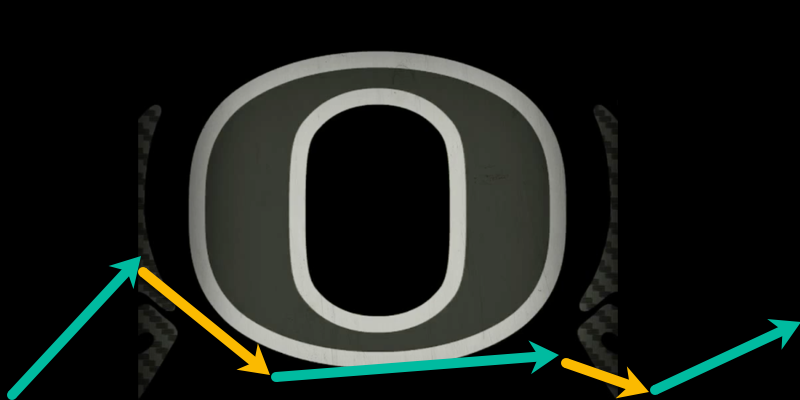 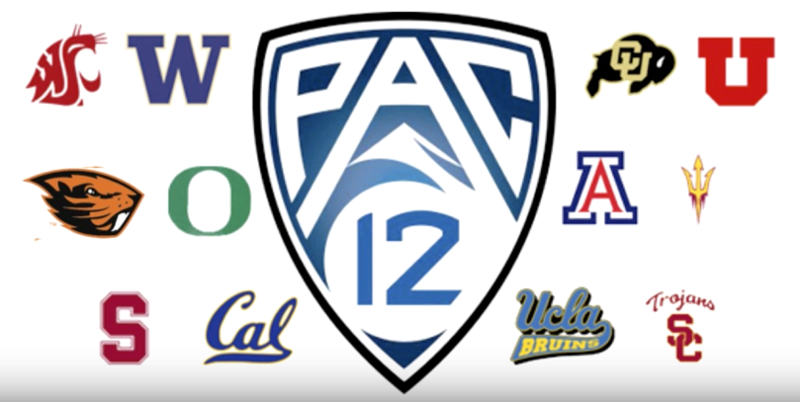 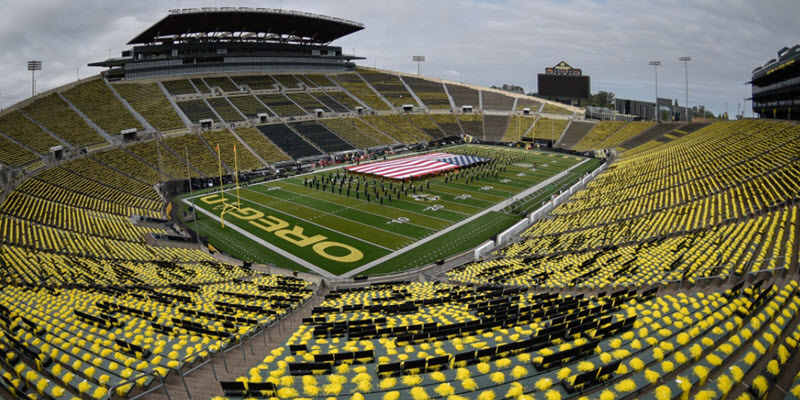 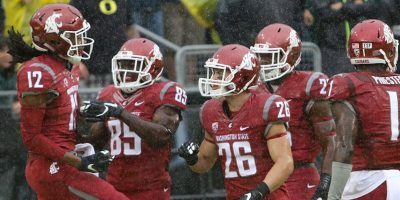 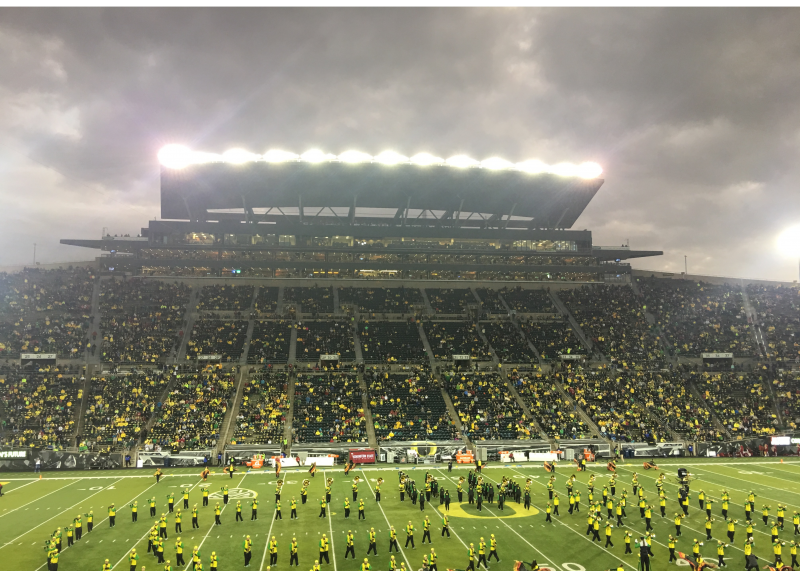 Oregon Ducks Football: Are You Buying, Holding or Selling? 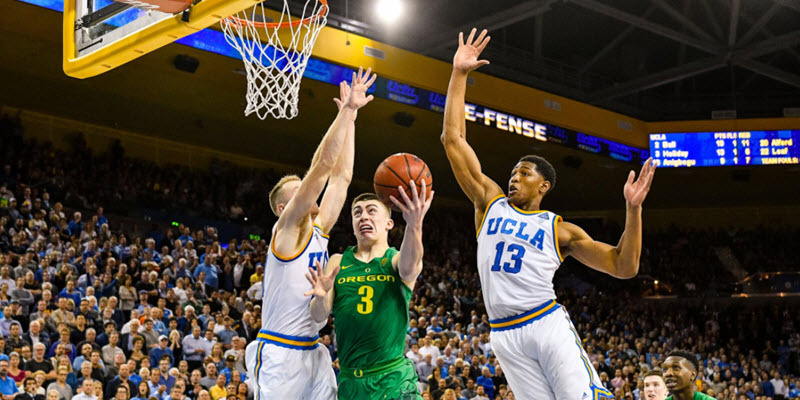 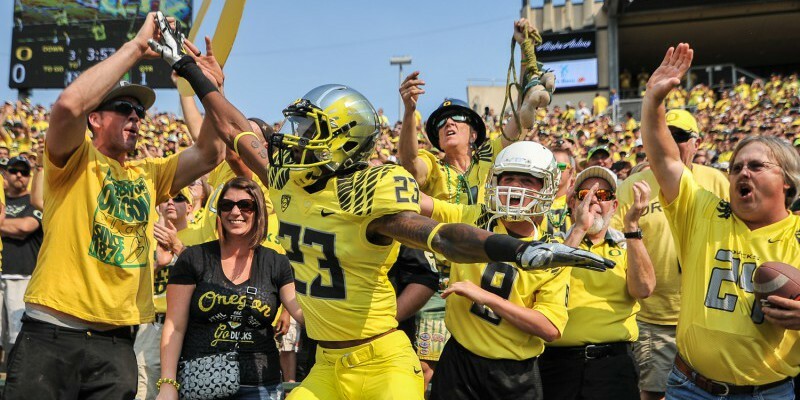 Infatuation: Why the Love Affair with the DUCKS? 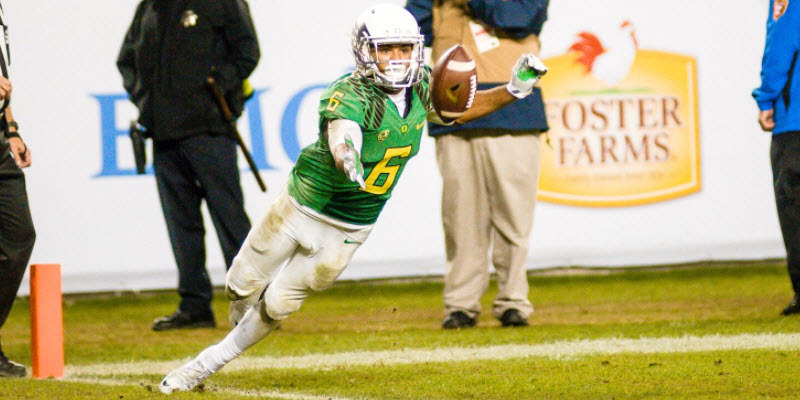 Are the Oregon Football Ducks Doomed at the Receiver Position in 2017?